Expressing love is an important gospel principle. While gift-buying can definitely go too far when it comes to excess and extravagance, showing someone you care about them with a gift is an easy way to serve. There is no better time for this than Valentine’s Day! 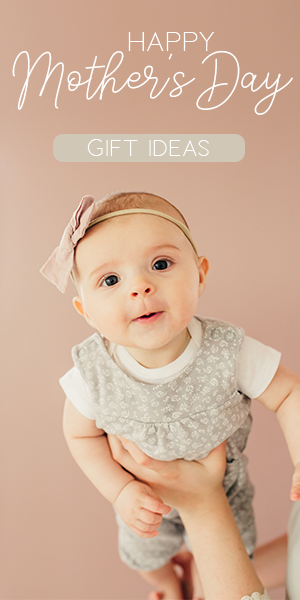 Whether you are wanting to share goodwill with a spouse, a parent, a child, or a friend, here are some of the most meaningful and faith-inspiring LDS Valentine’s Day gifts out there. This charm necklace is the perfect way to remember the eternal blessings of the temple. Each charm represents an important aspect of your most important relationships. Choose your temple (all 155 operating temples are available), an important date, and two initials. It’s a great gift for sweethearts or someone going through the temple for the first time. You can check it out here. These Personalized Temple Pins may be small, but they are big in heart! Pick your favorite time and a date that is important to you. This could be your wedding date, your endowment date, or another date that matters. You also get to choose from a silver or gold finish. 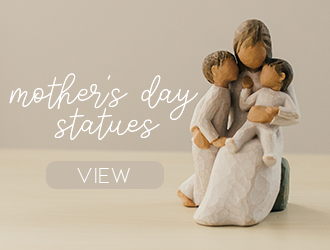 They make great gifts for spouses, missionaries, and anyone who loves the temple. These beautifully printed posters feature multiple colors and designs. You can choose your temple and two lines of text. Pick your name, an important family theme, the name of the temple, your sealing date, your endowment date, or anything else that inspires you. See all of the options here. A modern take on a classic symbol for sweethearts, the Carved Initials Charm Necklace is a beautiful token of affection for any woman. It features a round charm with an engraved tree trunk design. You get to customize the carved heart shape with two initials that mean the most to you. Say Happy Valentine’s Day to your loved ones with this FREE Valentine’s Day card. This product is a digital download. That means when you purchase it, a link with a file will be sent to your computer. You can then print off the card at home or at your favorite printing location. 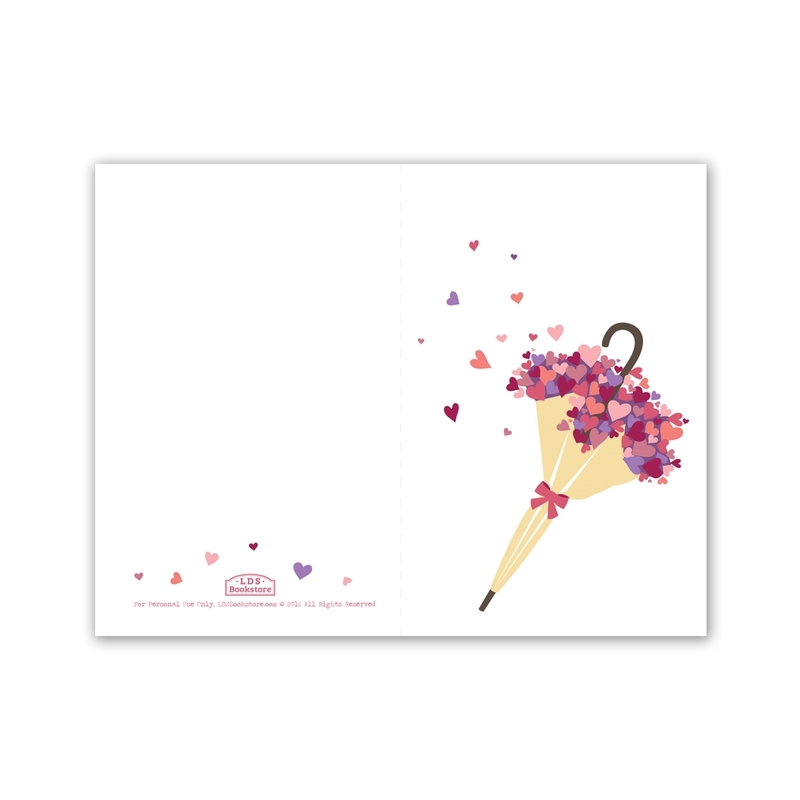 This card is a shower of love with an umbrella heart bouquet design. Featuring a strong and sleek design, this ring is a modern way to remember important dates. You pick the important date and it will be engraved in Roman numerals around the ring. You can also add an inside engraving. Learn more here. This adjustable silicone ring is the perfect gift for primary children of all ages! This ring features a fun heart design that kids will love. The ring can be easily adjusted in size for a long lasting reminder to choose the right! Get it here. There are also more gender neutral adjustable rings available here. Here is another cool way to remember the temple in your life. Pick your temple and the geographical coordinates are engraved on these beautiful bar necklaces. You can pick from gold, silver, or rose gold. Take a look. Just because January is almost over doesn’t mean you can’t still enjoy the other 334 days of LDS inspiration in our exclusive day-to-day calendar. Best of all, they’re on sale for $9.99 for a limited time. They’re a great gesture for anyone. This pack of posters features The Family: A Proclamation to the World, the Articles of Faith, and The Living Christ. You can personalize each poster with an important phrase, name or date. See all of the color and printing options here. 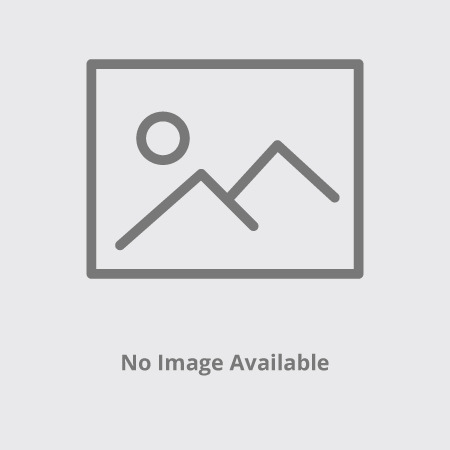 Need more LDS Valentine’s Day gift ideas? Check out this collection!